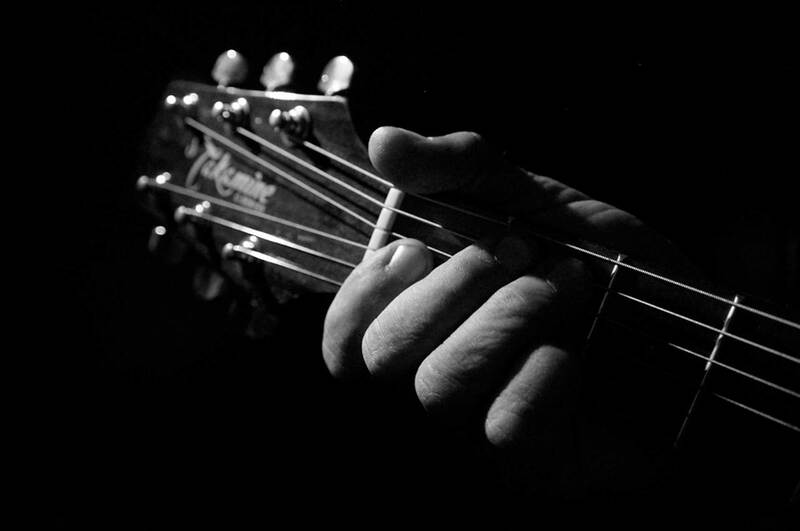 The Acoustic Musician’s Guild is a group of like-minded artists performing, sharing, and promoting advancement of acoustic music and musicians in New Jersey. The AMG is a 501C non profit org for the advancement of acoustic music, all donations are tax deductible. Founded 1996. 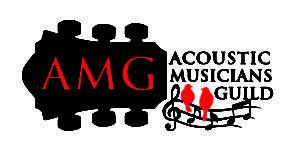 The mission of the Acoustic Musicians Guild, “AMG”, is to promote the advancement of acoustic music in all genres and musicians. To create opportunities for the members to perform in public, to enhance the networking capabilities of it’s members with other musicians, businesses and services. 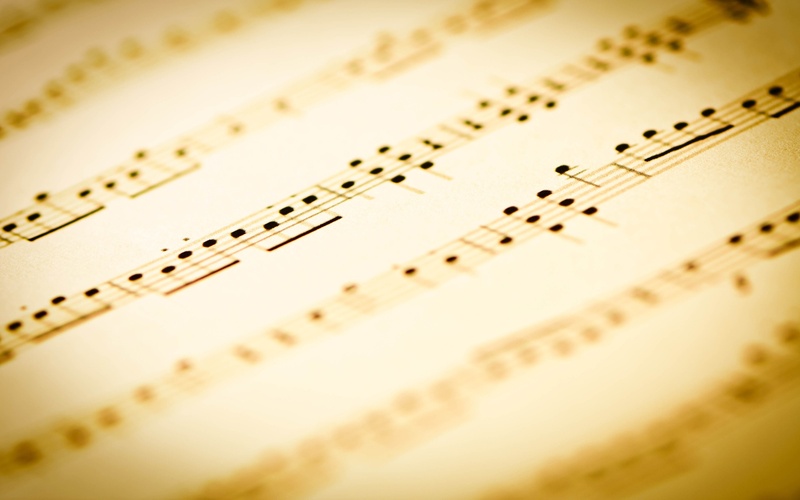 To encourage learning about music through workshops and meetings.